The plumbing industry is highly competitive, which means you need strong brand recognition to succeed in your community. Becoming a household name means you’re the first person someone calls when they need help. However, building a strong brand involves a lot more than having a professional logo created. It requires reaching your audience through both traditional and digital marketing tactics. 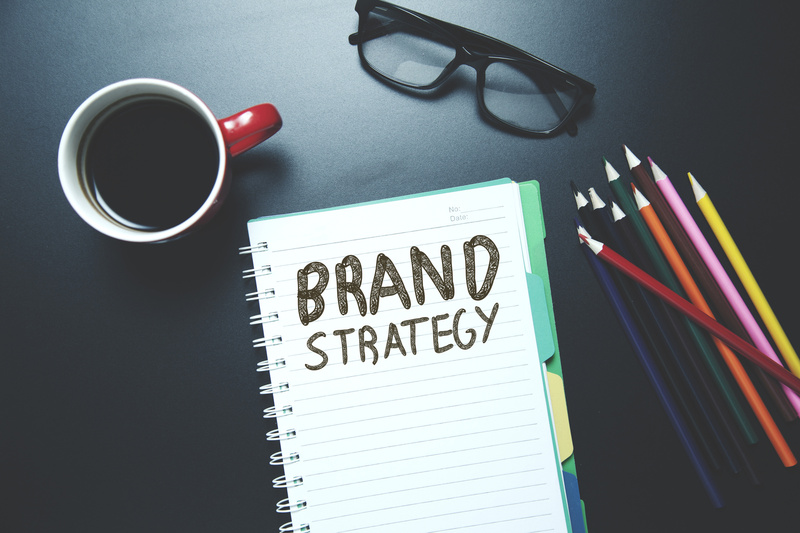 If you want to take your business to the next level, you’ll need to implement branding strategies to get your name out there. Let’s go over five steps that will make building a brand easier. Before you start putting branding initiatives in place, you need to figure out who your target audience is. This will help determine which marketing strategies to concentrate on. If your focus is residential plumbing, you’ll want to create a brand image that promotes trust, reliability, and reasonable pricing. Then, consider advertising in community newsletters and buying local radio ads. On the other hand, if you target commercial entities, you’ll want to become a part of local business organizations and the chamber of commerce. While digital marketing is crucial, you shouldn’t neglect traditional marketing methods. Direct mail campaigns are still very effective when trying to establish a local reputation. Have professional mailers created that advertise your services and any promotions you have going. Make sure your logo and contact information is prominently displayed. Place a promo code on your mailers so you can track how effective they are. People now turn to online reviews more than ever before to make buying decisions. This means your reviews can make or break your reputation. Make sure you have accounts on sites like Yelp and Angie’s List. Then, ask your customers to leave a review after you’ve provided service. You should add these reviews to your website and social media pages. In addition, make sure you respond professionally to any negative comments. Reaching people through social media is a great way to promote your brand and bring in new customers. The great thing about social media marketing is you can use it for pretty much anything. Share commercials, advertisements, blog posts, and information about your business on all your accounts. You can also advertise your services by sharing landing pages on your site. For a good example of a comprehensive plumbing services page, read more here. Establishing a strong presence in your community requires a good local SEO initiative. This helps consumers find you when searching for plumbing services. Make sure you claim your Google My Business listing. You should then include a Google Map to your business on your site and social media pages. It’s also a good idea to list yourself in any local business directories. A good marketing initiative takes time and patience. However, the payoff is a strong local reputation and higher conversion. Take advantage of these branding strategies and become a household name in your community. We help small businesses get positive online reviews to help grow their reputation. Contact us today for help.